You pick the tree and we’ll do the rest. It’s really that simple. We have golf carts that allow you to drive right up to your perfect tree. 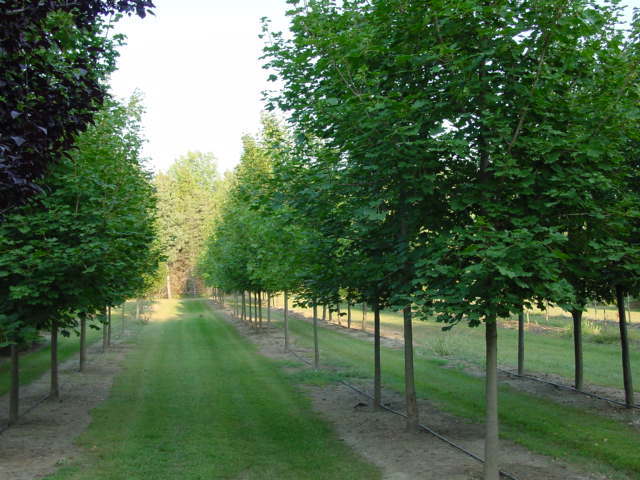 Leisurely browse our tree nursery of maples, oaks, pines, dogwoods, spruces, and more. 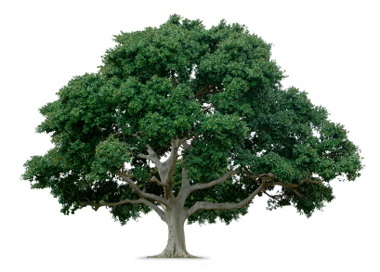 Don’t know which tree is best for you? No problem, we can help you with that too. 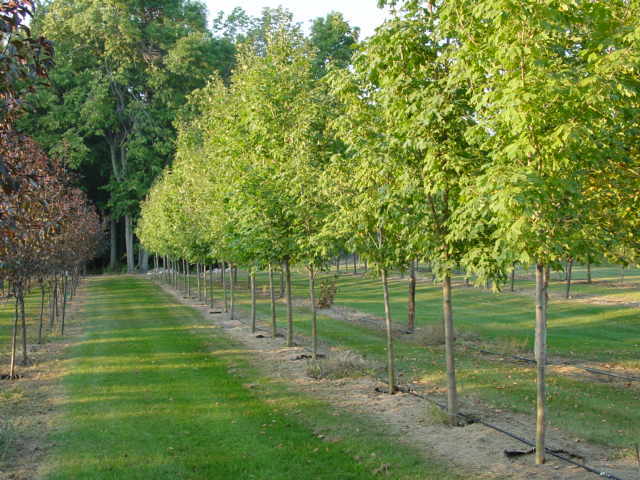 All trees are grown on-site and are Michigan climate resistant. We offer maple syrup tours! We’ll take you through our groomed trails, explain the process of making maple syrup, and allow you to purchase some for your dinner table.